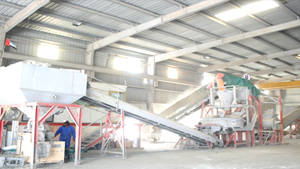 Lootah Cementation is one of pioneers in manufacturing and supplying of dry mix mortars in the UAE & GCC countries. The company is offering wide range of products of Cement, Cement Lime Plaster, Black Plaster, Block Fixing, Rush Coat, Gypsum Lime Plaster, Decorative Plaster, Tile Adhesives & Grouting apart from other products supplied to all GCC countries. 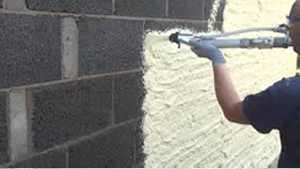 Lootah Cementation provides onsite support to clients by installing samples, providing training on product applications, providing and maintenance of spray plaster machines assisting in product selection and troubleshooting. Lootah Cementation has retained the services of many experienced staff who have all worked in the field of aforesaid products in the Middle East for many years. Using the technical expertise and marketing knowledge that is collectively available within this group of people, Lootah cementation has established a professional competitor to other international suppliers.